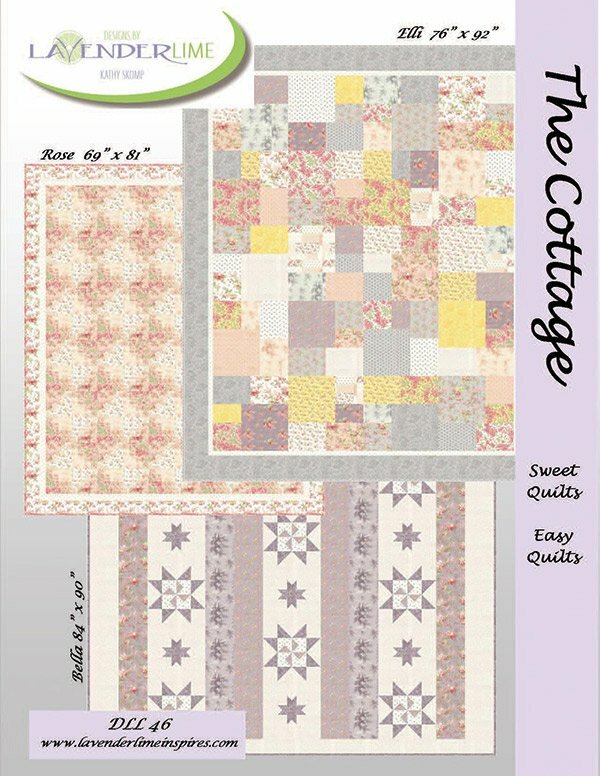 The Cottage by Kathy Skomp for Lavender Lime Designs DLL46. Fat Quarter Friendly. 3 Patterns using Whitewashed Cottage Fabric.